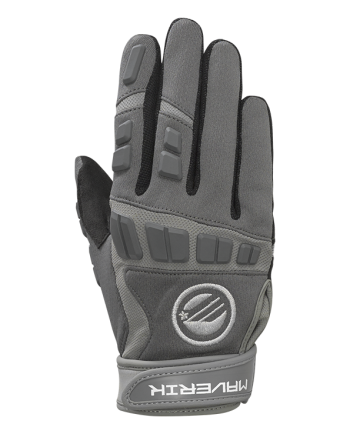 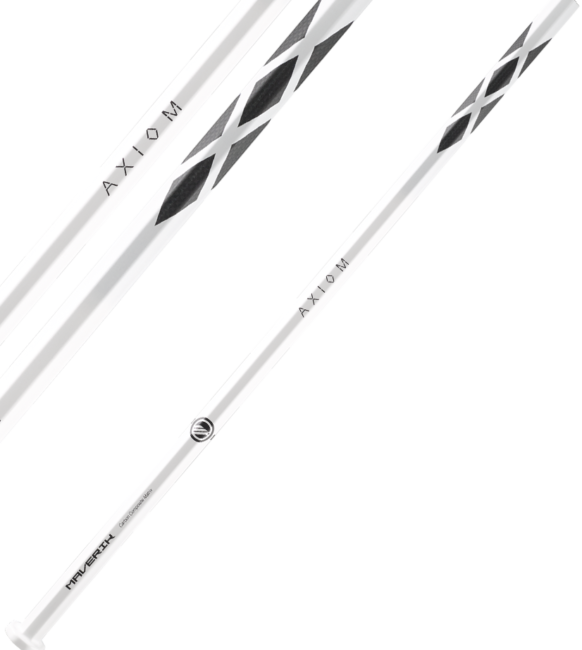 Combining comfort, protection, and customization, the PolyArc out performs for both field hockey and lacrosse. 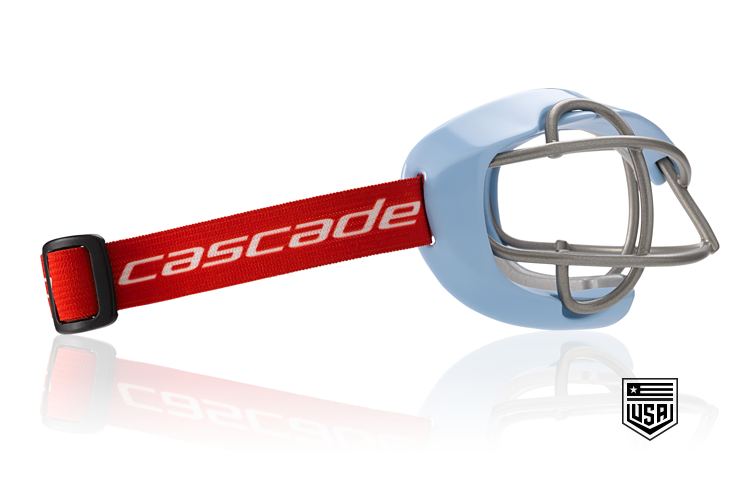 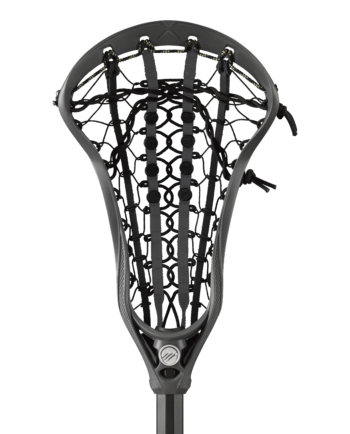 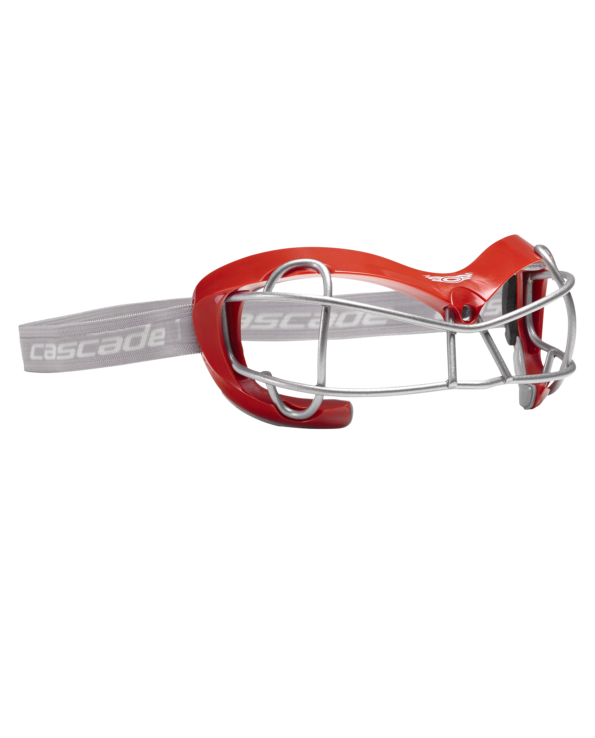 The silicone beaded strap provides grip to the head so players can stay focused on the game. 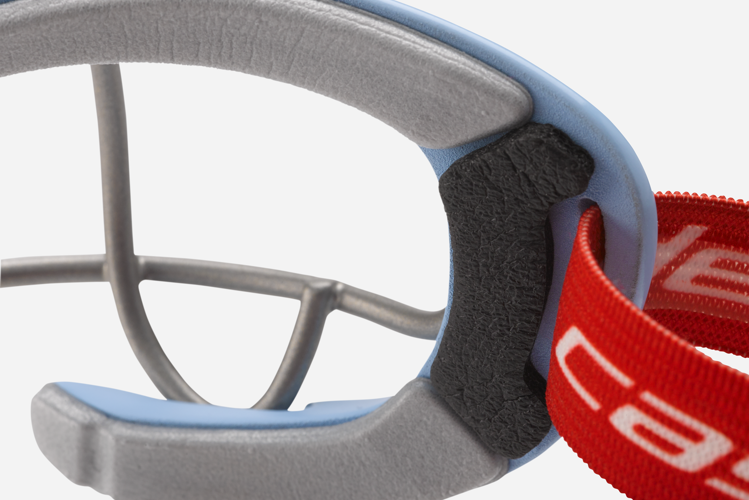 Silicone-lined strap for ultimate positioning and grip on your head. 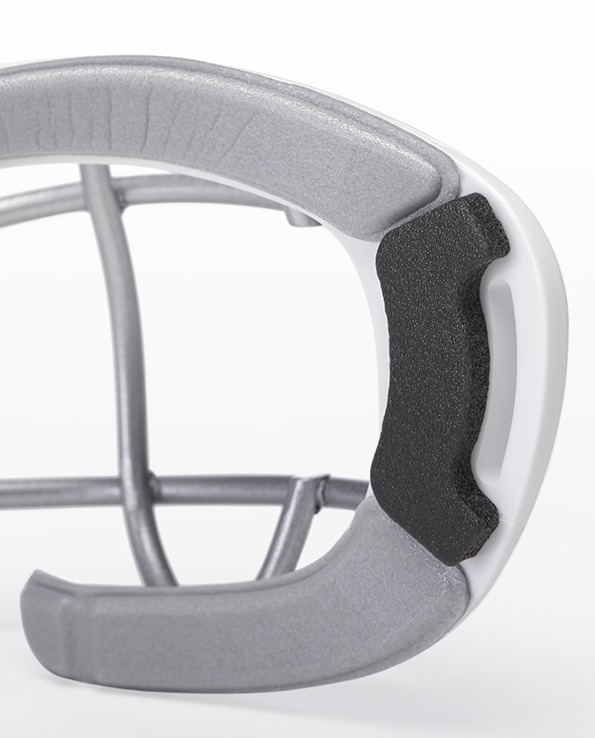 A lightweight antimicrobial and moisture wicking foam that conforms to any face shape. 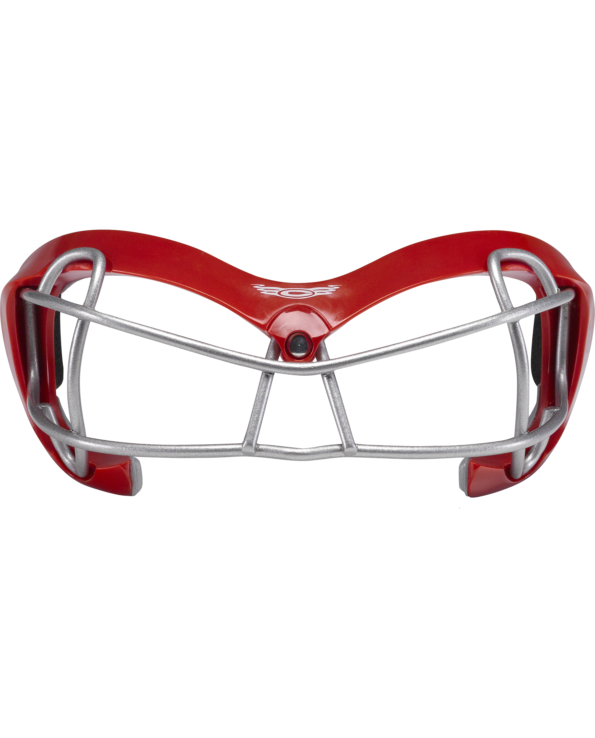 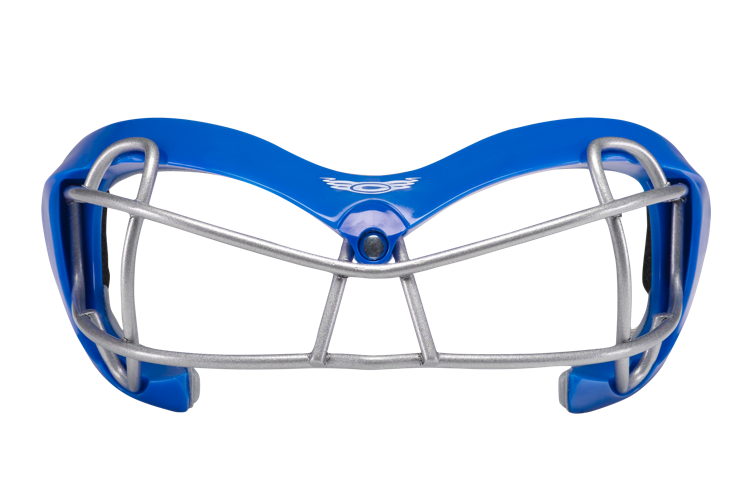 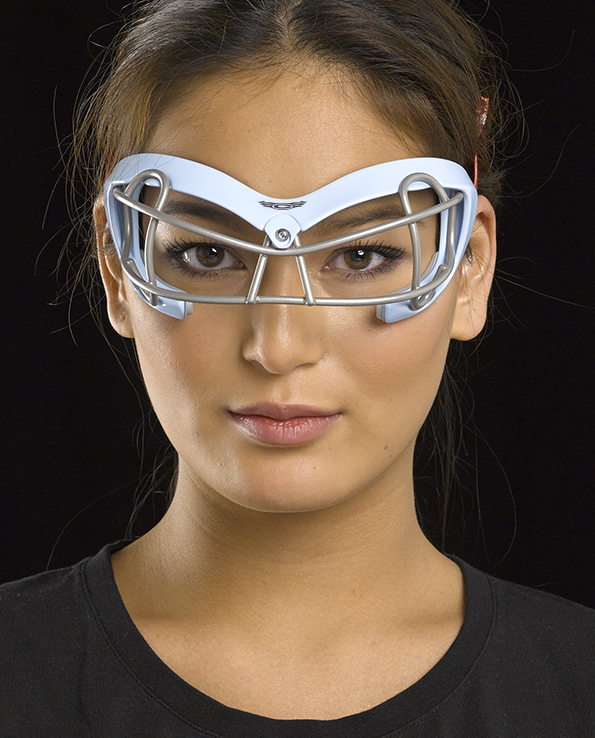 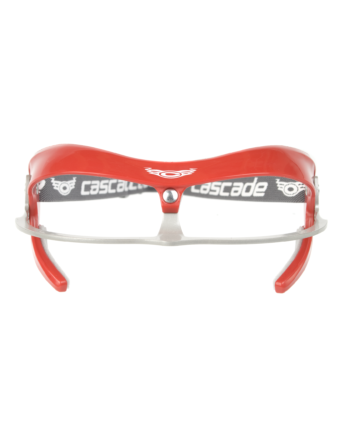 Designed to fit a range of face shapes & sizes, the PolyArc’s polycarbonate frame design contours to the face and provides reduced weight & added strength.